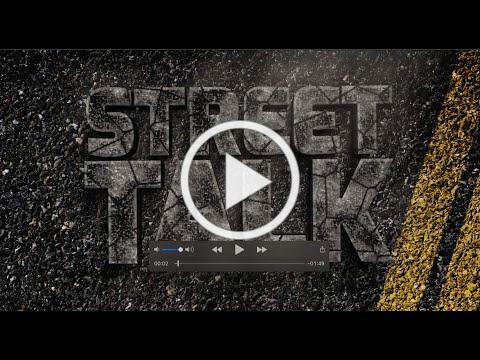 Welcome to this month's edition of Street Talk . We hope you find this information useful and that we are keeping you up to date on street projects. Stay connected and please give us feedback on what information you would like to see featured in upcoming e-newsletters. You can view the planned schedule for street projects at Street.GarlandTX.gov . Also check for updates in the Garland City Press , NextDoor and other social media outlets. 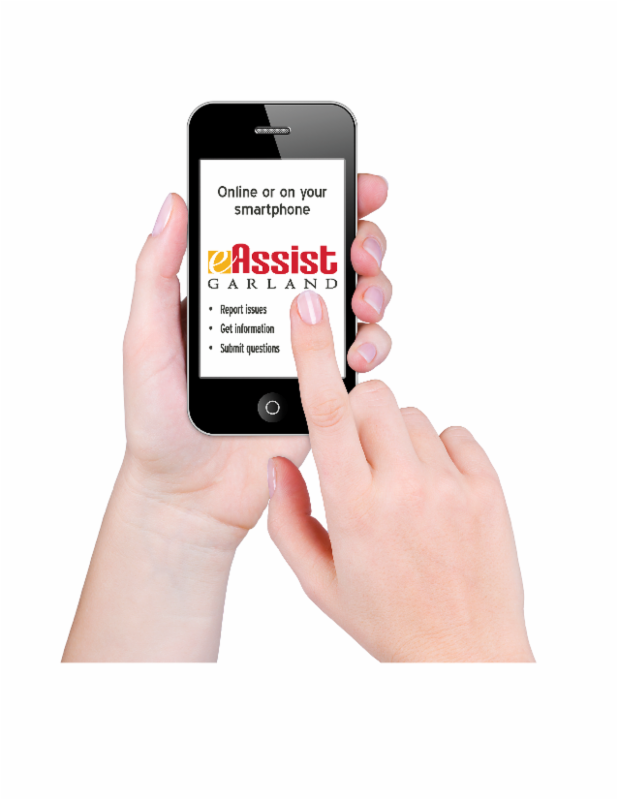 As a reminder, the quickest way to report a pothole or any other street-related issue is through the Garland eAssist. 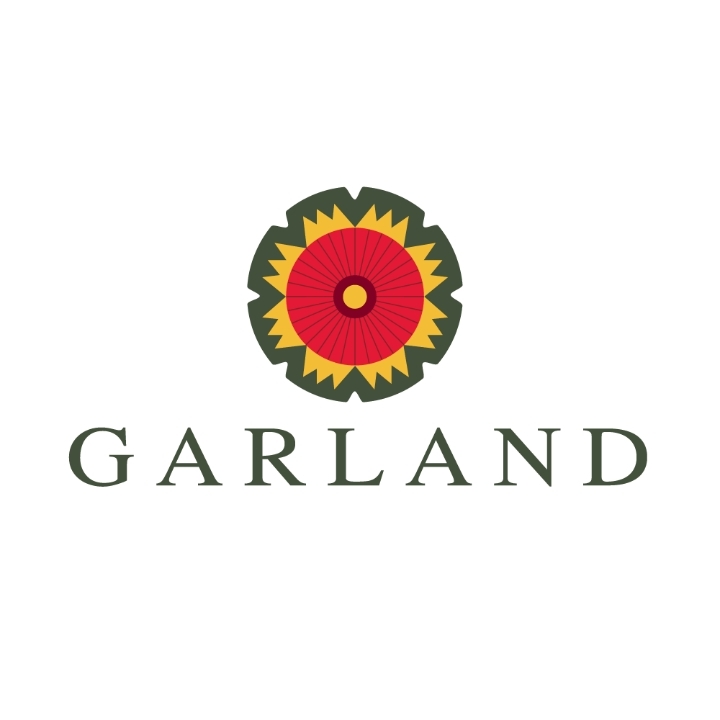 The City of Garland's online service request tool. A mobile app is also available. When you send in a report, take a photo and be as specific as possible. 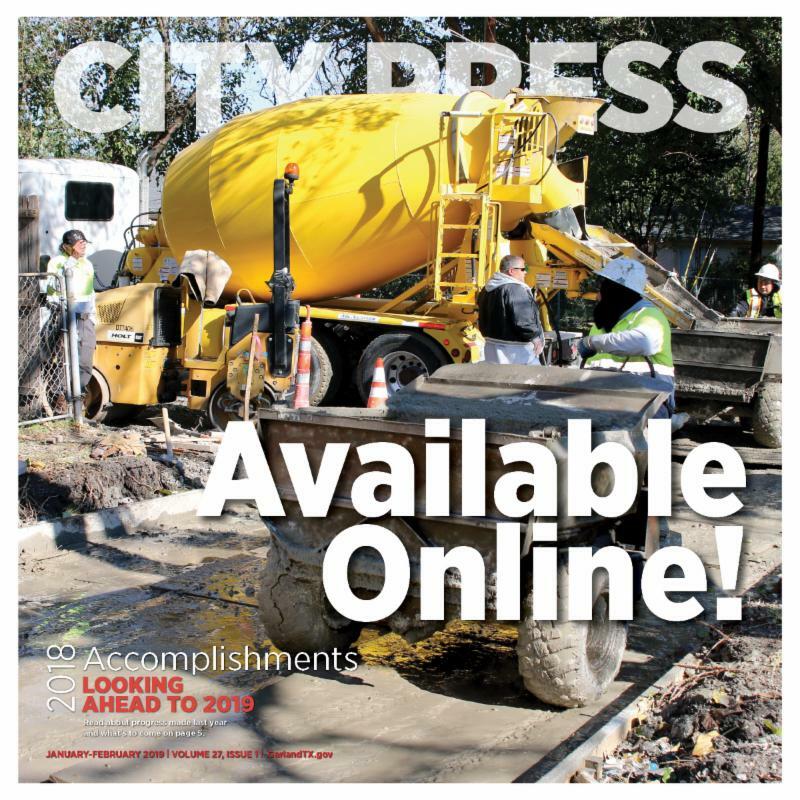 You can also call the Street Department at 972-205-3555. The Street Department’s mission is to provide high-quality service to the residents of Garland by maintaining, repairing and replacing streets, alleys and other related infrastructure. Street-related topics you want to see more of?